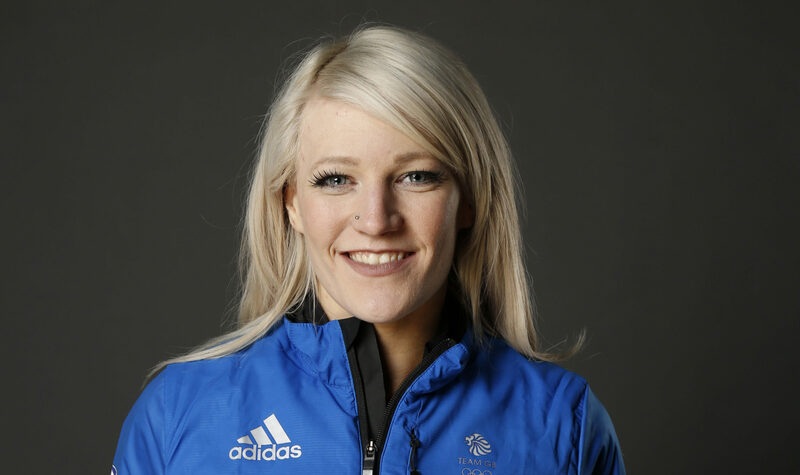 AFTER enduring the pain of triple disqualification in Sochi and subsequent social media death threats, Elise Christie is overdue the kind of hero status which will come with making Winter Olympic history in Pyeongchang. Christie will start her latest quest on the first full day of the Games on Saturday in the 500m heats – the same distance in which a final crash four years ago also cost Korean favourite Park Seung-Hi and led to some unpleasant attention. In the wake of Sochi, Christie was barely able to contemplate the prospect of a Games in South Korea, a nation for which short-track is the nearest thing to a national sport, whose hero-worshipped stars have yielded 42 of the nation’s 53 Winter Olympic medals. But it is clear the 27-year-old has been hardened by the experience, adopting a new win-or-bust mentality which won her three gold medals at last year’s World Championships, and even the adulation of some of those she feared were intent on making her life hell. Christie said: “The only reason I might get negative stuff now is if I’m challenging one of their country’s skaters. If I’m not racing one of their skaters I’m the favourite – they really cheer me on and it’s nice to be there. Christie will re-write the British Winter Olympic record books if she achieves even a small part of her ambitions in Sochi. 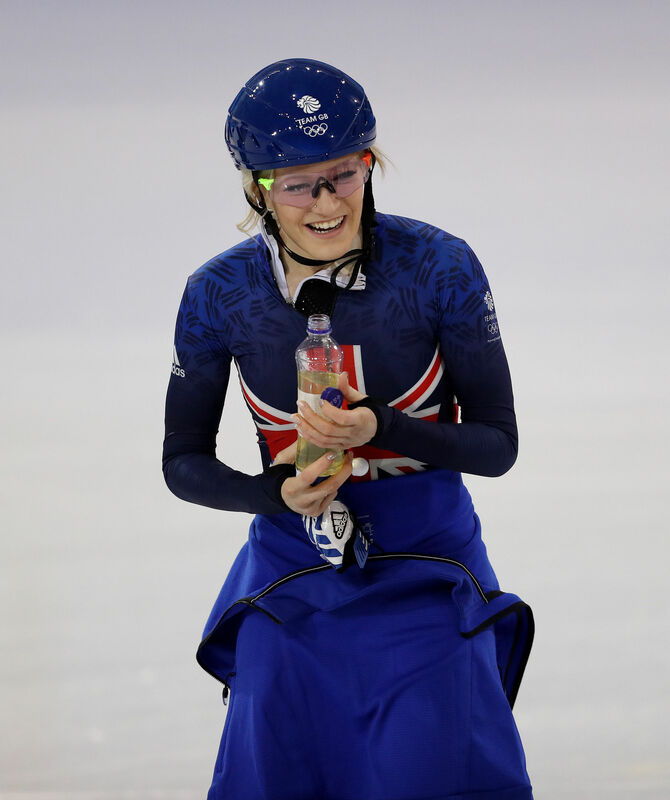 She could become the first Briton to win two medals at the same Winter Games, and the first to claim two in total since Torvill and Dean in 1994. Her initiation on the ice had been less successful – starting out as a figure skater, she quickly lost interest in the sport and it was only the persistence of her mother Angela that convinced her to continue until the results began to belatedly arrive. “My mum was a pushy parent. I remember going figure skating as a kid and just not wanting to be there. It was cold and I was falling all day and she was like, ‘I’ve paid for this – you get out there now!’. “My mum convinced me to stay in figure skating but my heart was never in it really. I remember looking at short-track and thinking the skates looked a lot more comfortable – that’s the first thing that caught my eye so I thought I’d have a go. Christie, who will be joined in all three disciplines by British team-mates Charlotte Gilmartin and Kat Thompson, says success in Pyeongchang is not only important for personal reasons, but it will restore a positive narrative to her career after the tumult of Sochi.